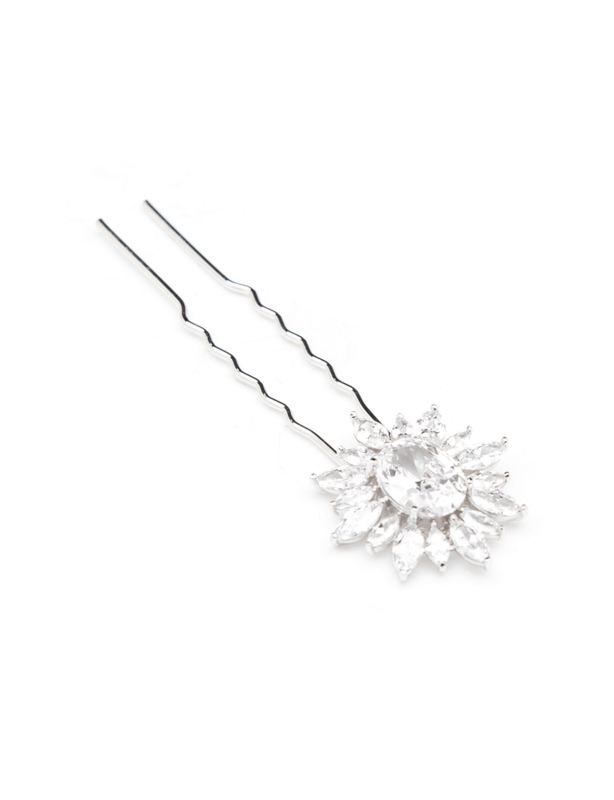 This gorgeous vintage inspired hair pin made with clear crystals will add a touch of sparkle to your bridal style. 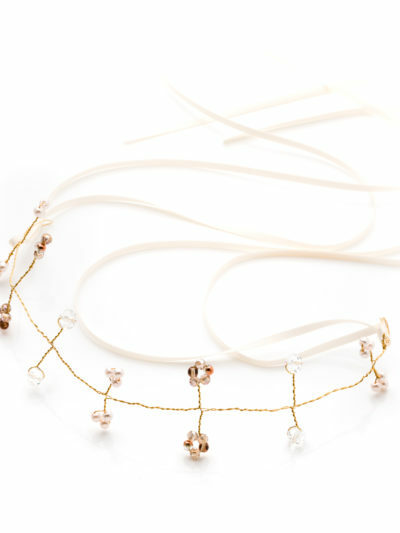 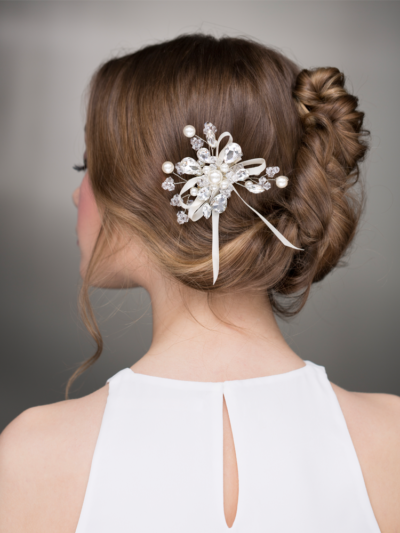 Perfect for the bride or bridal party who wants to add a touch of sparkle to her bridal style. 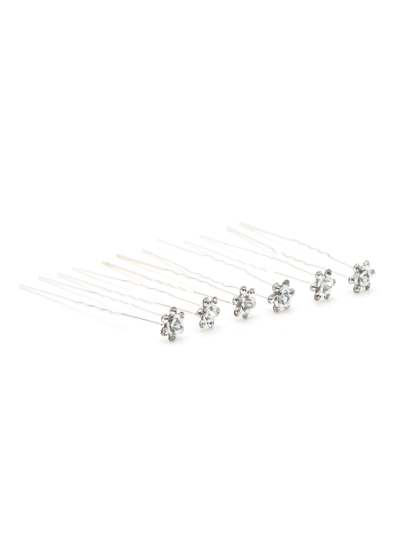 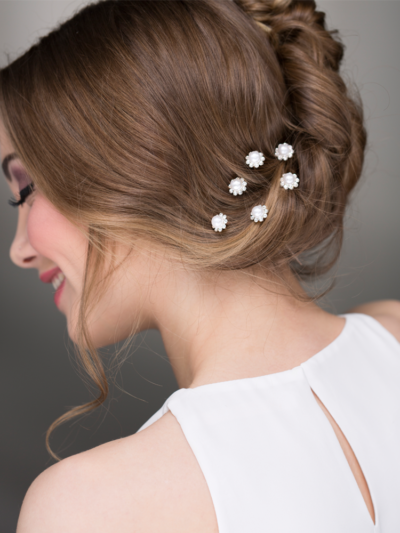 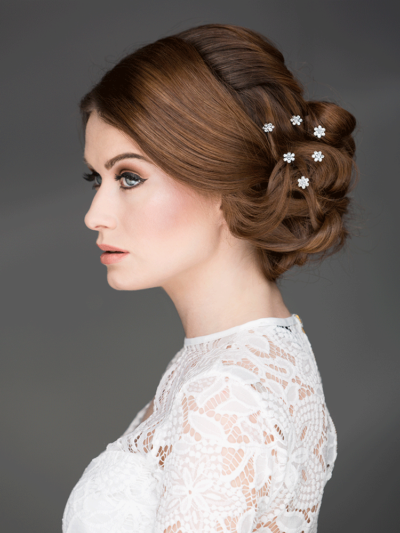 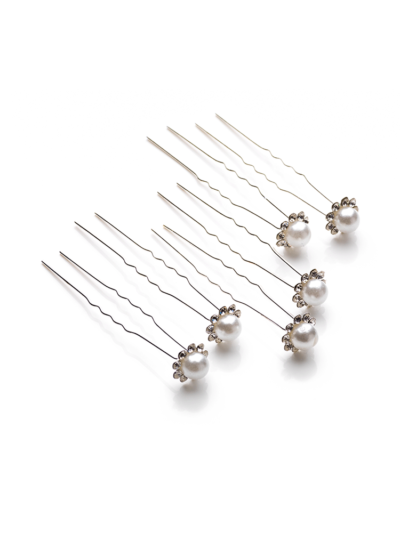 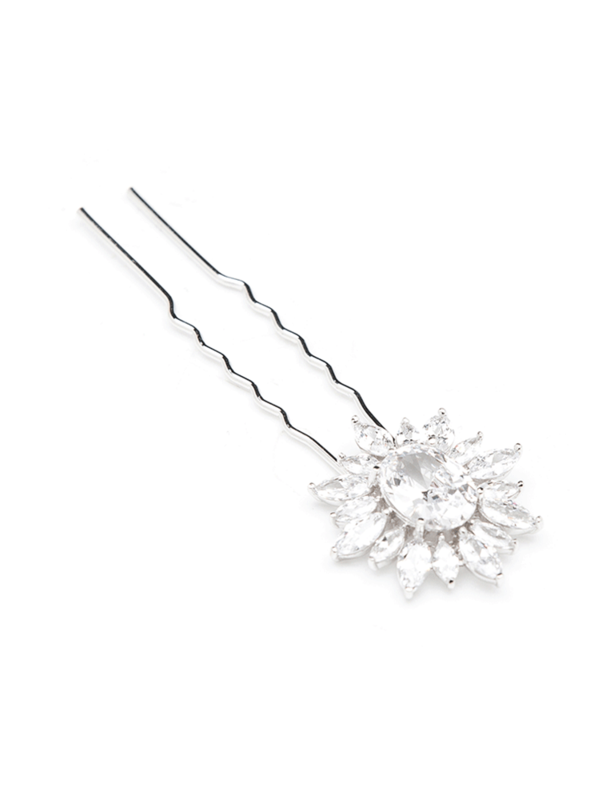 This hair pin is a timeless classic that will compliment any bridal attire. 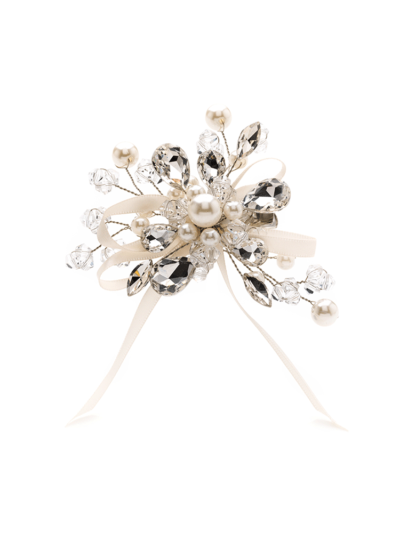 Also lovely for an evening or a special occasion, perfect finishing touch.